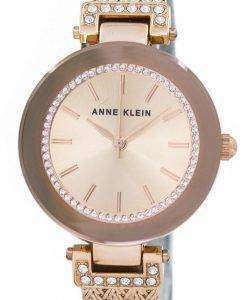 Anne Klein is one of the epitomes when it comes to all-American fashion brands. 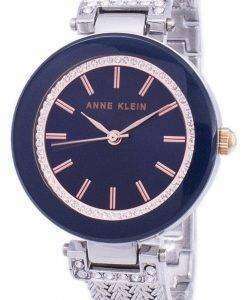 Its spectacular watch collection exhibits an array that leaves nothing more desiring of fashionable women’s designer watches. 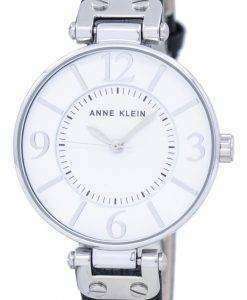 A perfect fit whether for no-nonsense business wear or elegant parties, an Anne Klein Watch always fits in seamlessly with both formal and casual attires. 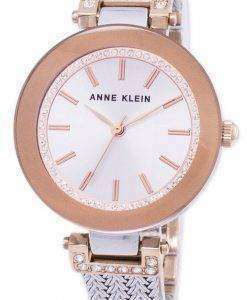 Every Anne Klein watch is a simple expression in impressive designs; in rich, vibrant colours and exquisite materials; however, the enticing stone-studded Anne Klein Women’s Watch range is a designer collection that stands out from the rest. 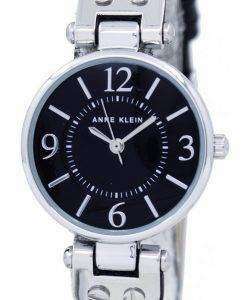 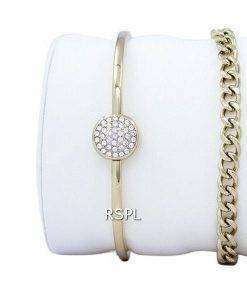 These are better known as Anne Klein Jewelry watches without which, an elegant wardrobe is never complete! 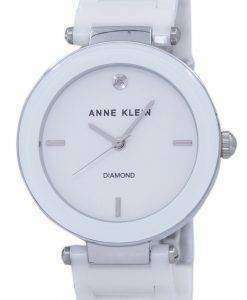 Our Anne Klein Online variety of designer watches in exquisite colours, materials and shapes is bound to make for you some very exclusive and sophisticated choices. 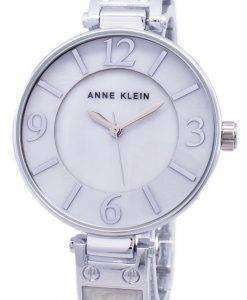 Anne Klein stands synonymous to a class that can’t be faked.